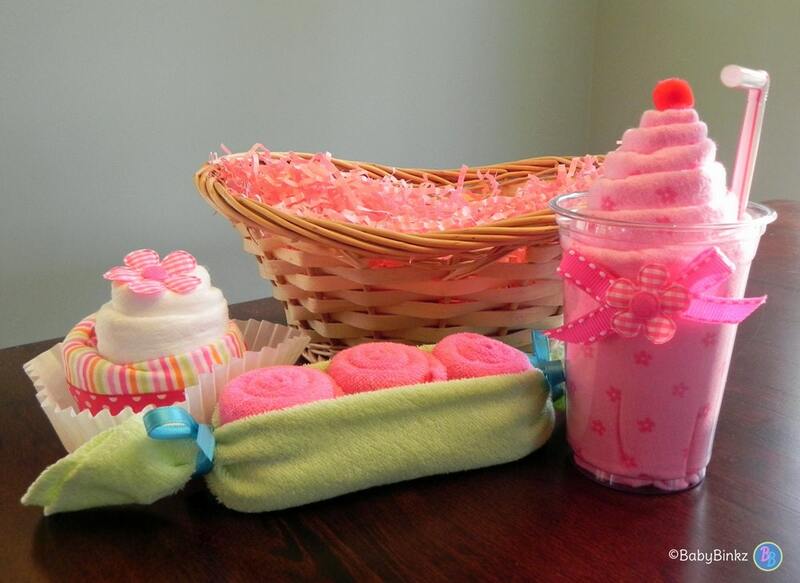 This adorable gift basket contains a variety of our best selling BabyBinkz Products! 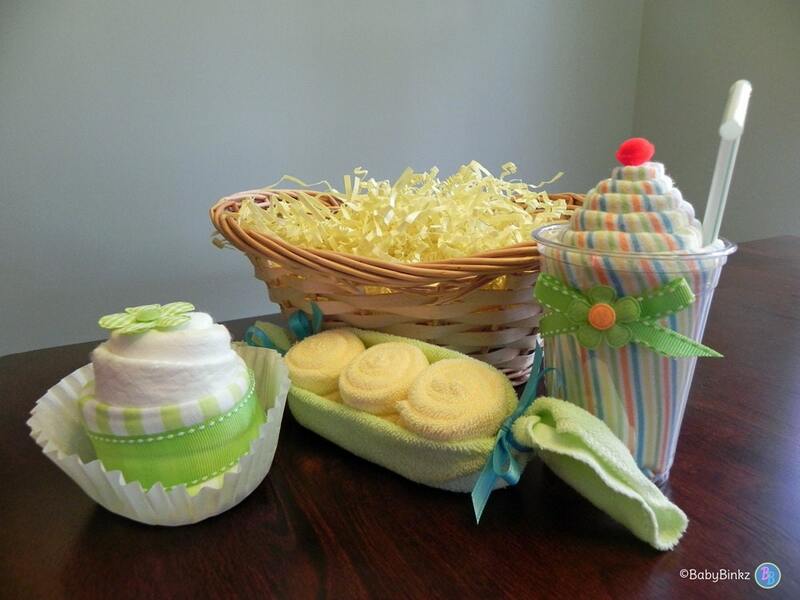 *Gift Baskets Come in Styles for Boys, Girls and Gender Neutral. 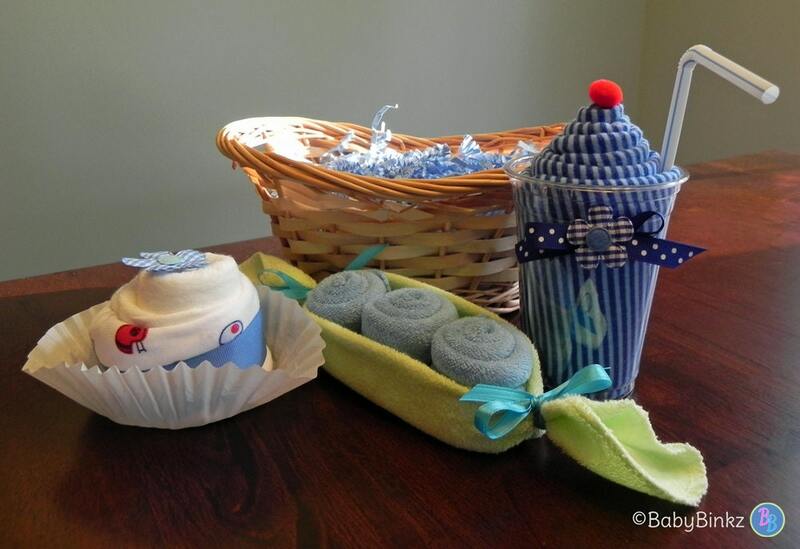 Each BabyBinkz Gift Basket will come wrapped in a cellophane gift bag - Ready to present as a gift or to use as a Centerpiece at a Baby Shower! 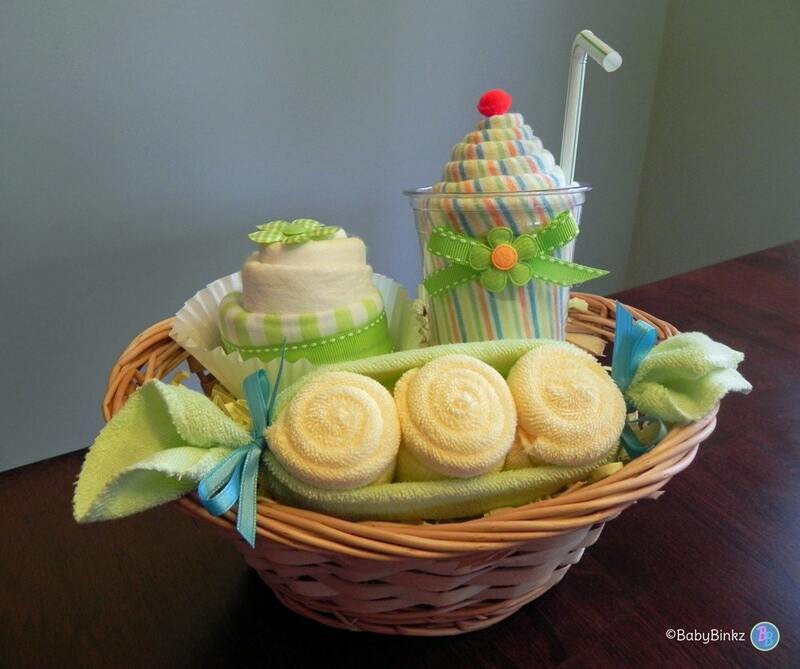 BabyBinkz Gift Baskets can be make in colors for Boys, Girls or Gender Neutral/ Unisex. Please note: Depending upon inventory levels colors / designs in the pictures may vary from our final products, but will always coordinate with the gender selected. 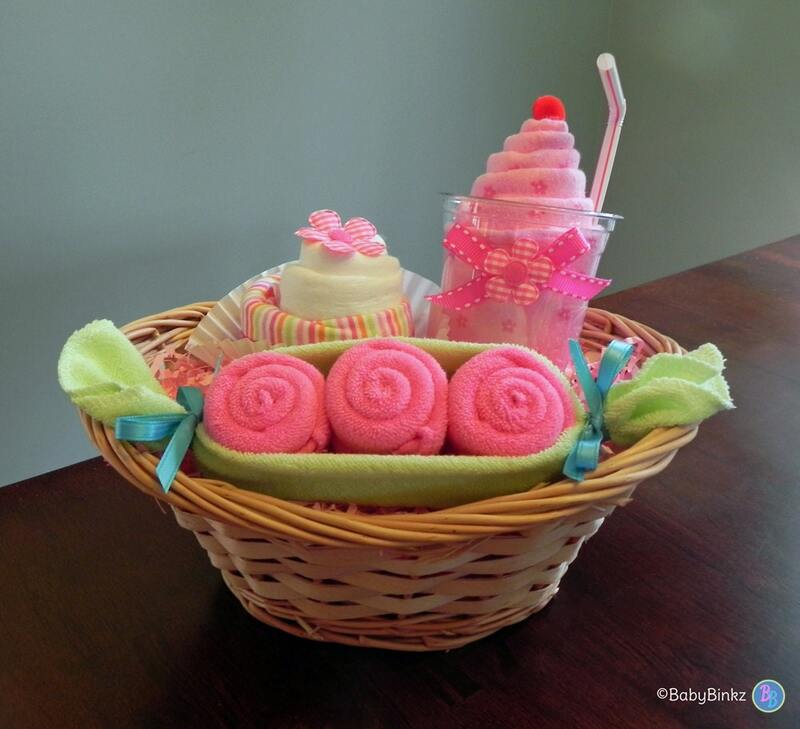 Basket style may vary based on availability.